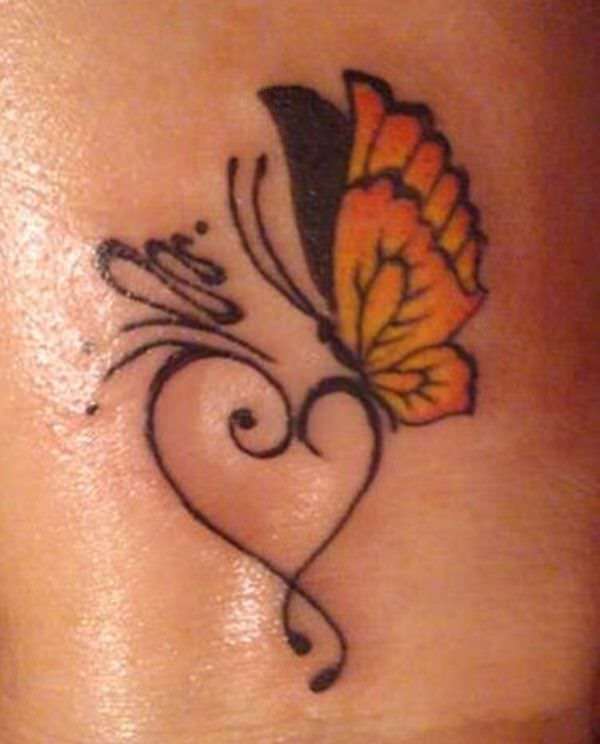 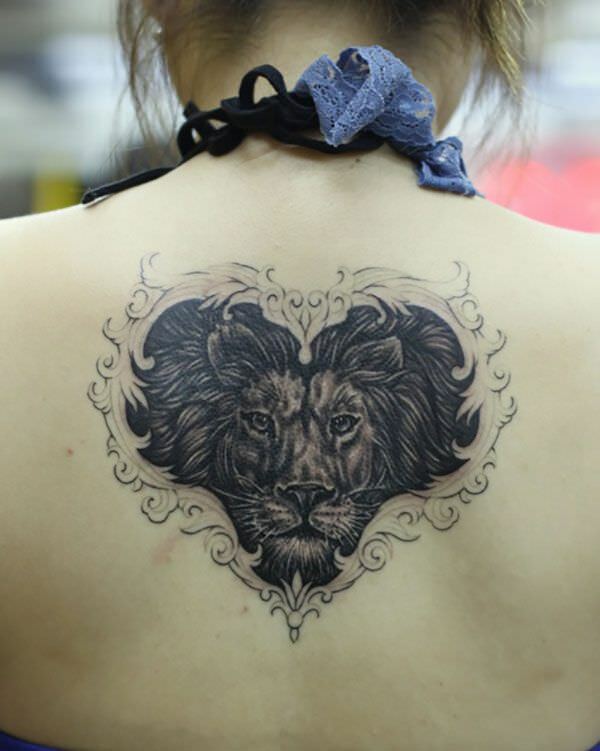 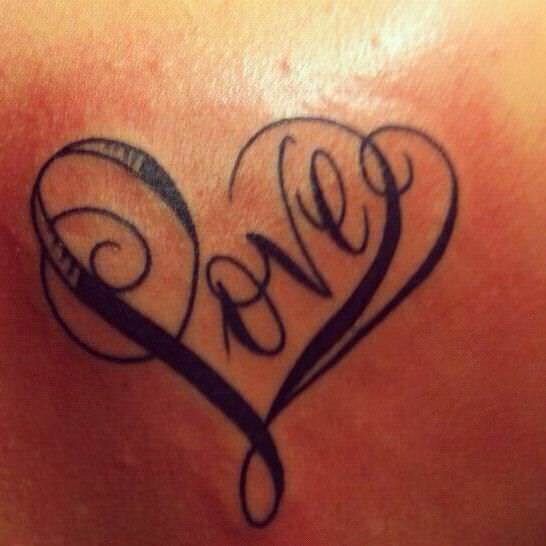 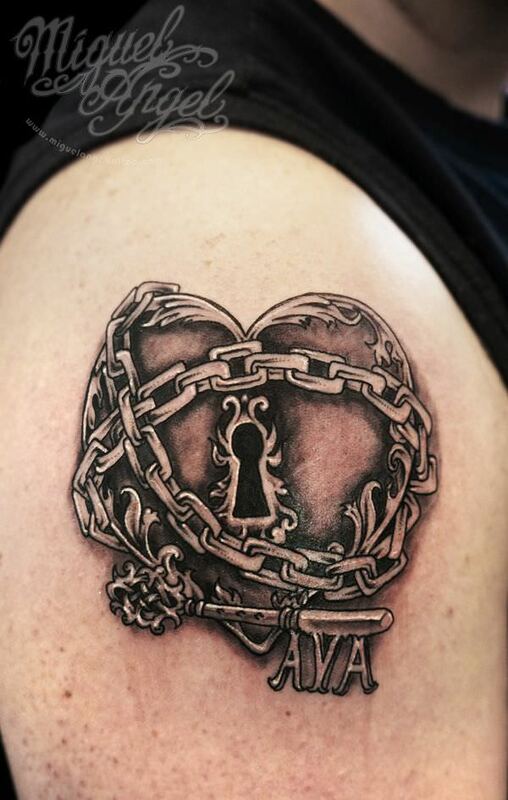 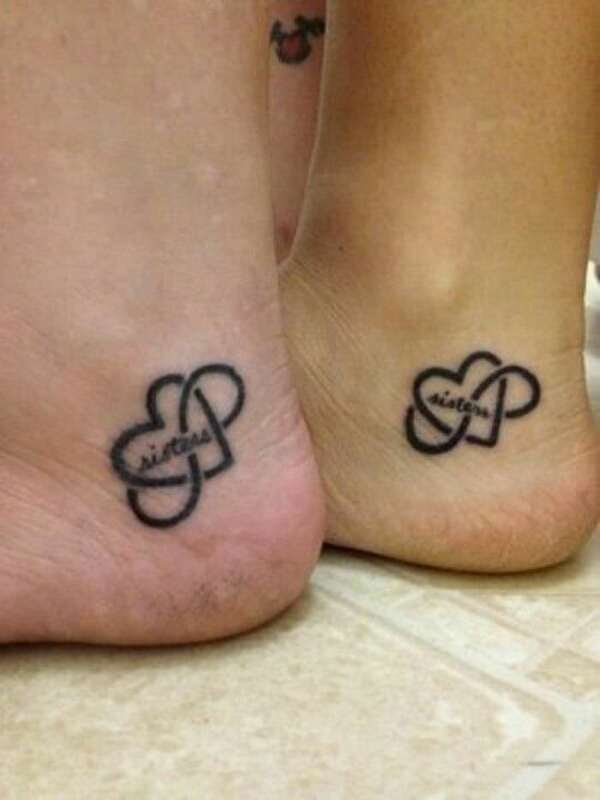 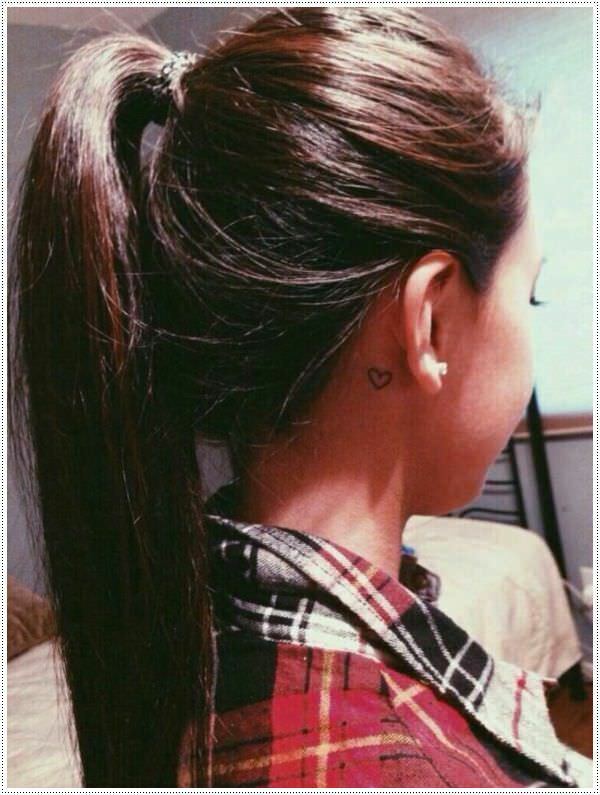 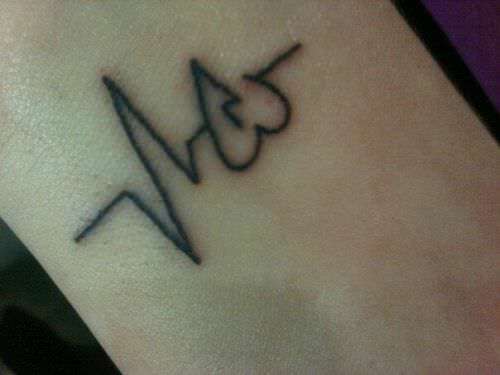 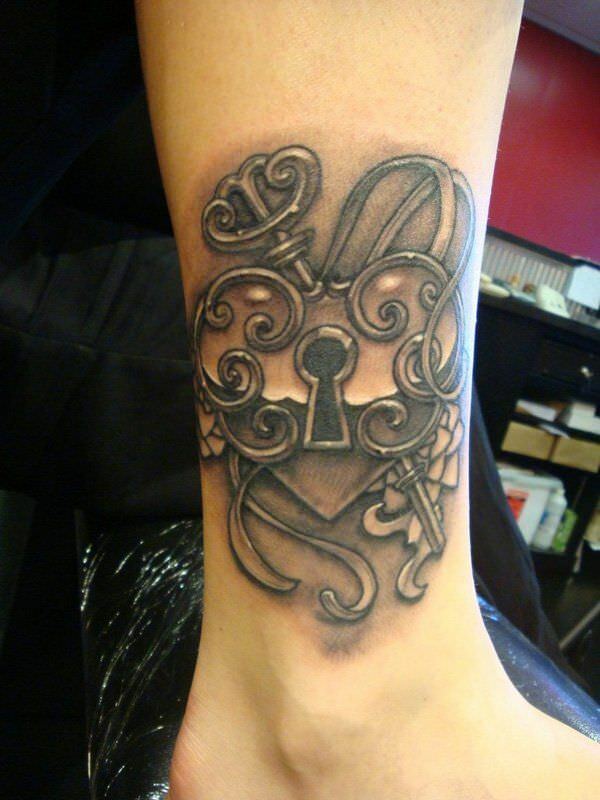 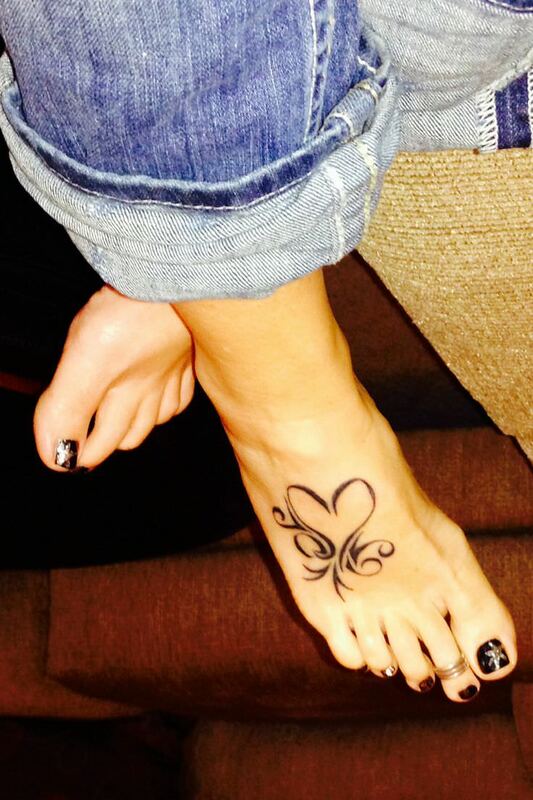 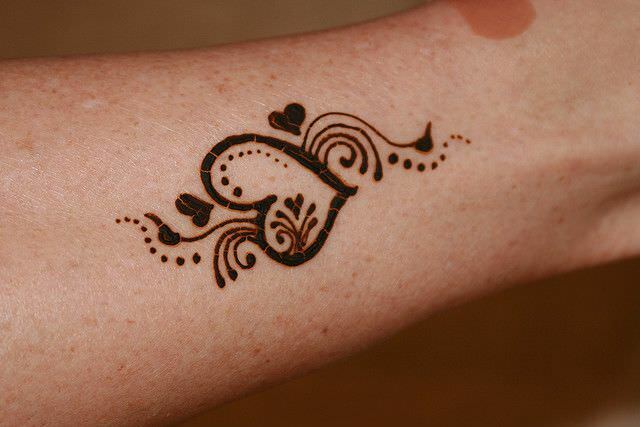 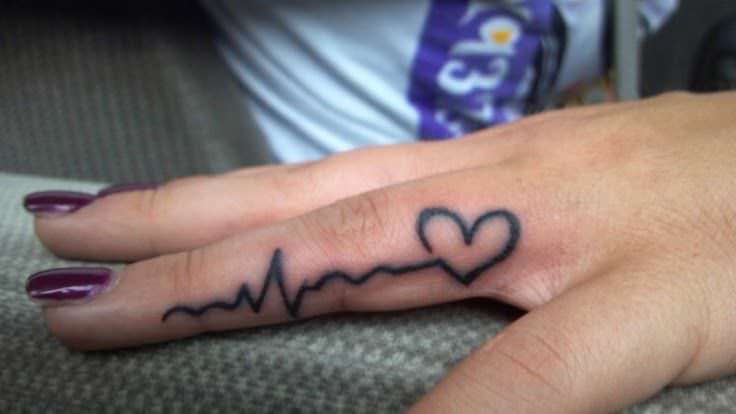 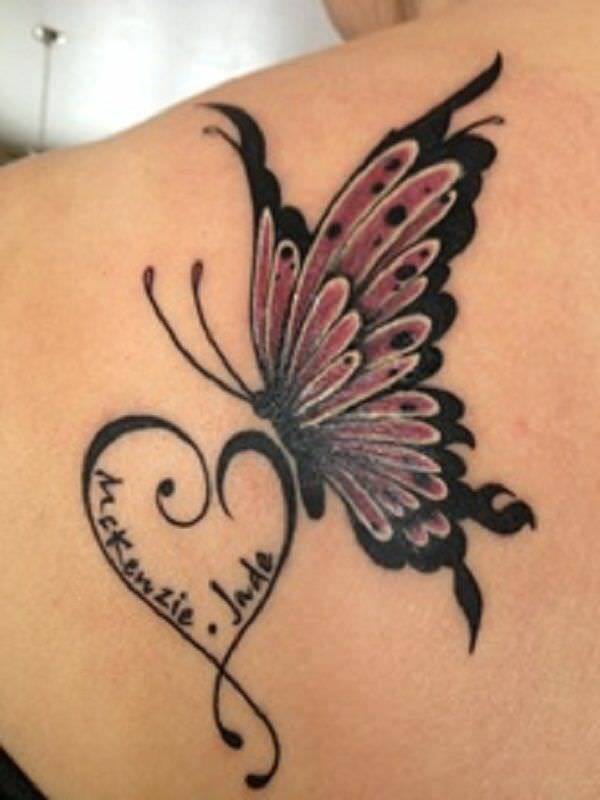 As far as tattoos go, ones that are love themed are the most popular. 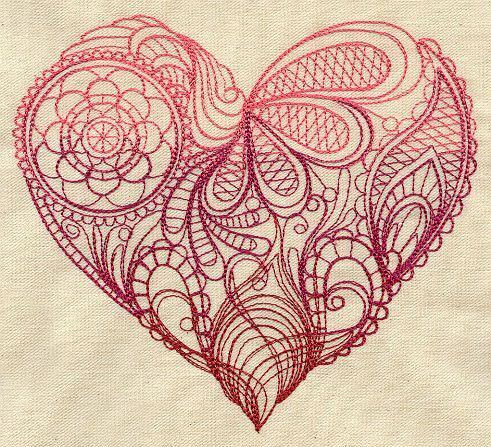 The heart is the most renowned gesture of love,being the object of most poems and ballads. 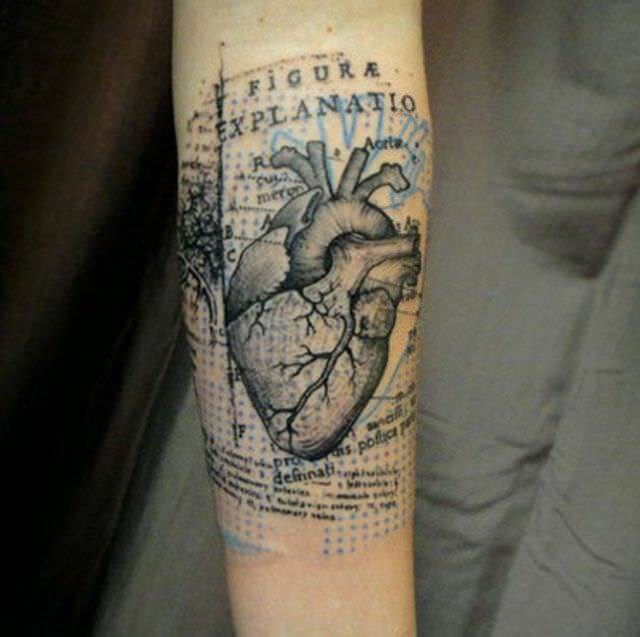 It is also rumoured to be the location of the soul. 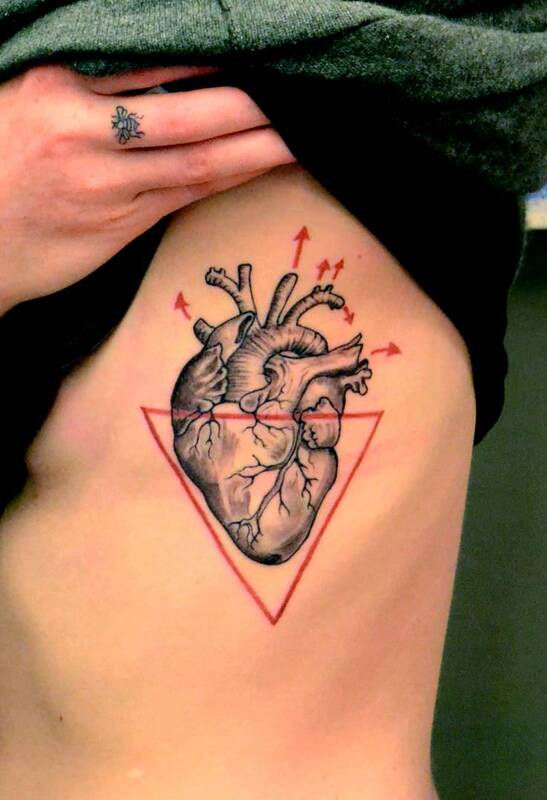 The fifth largest organ is truly linked to a lot!! 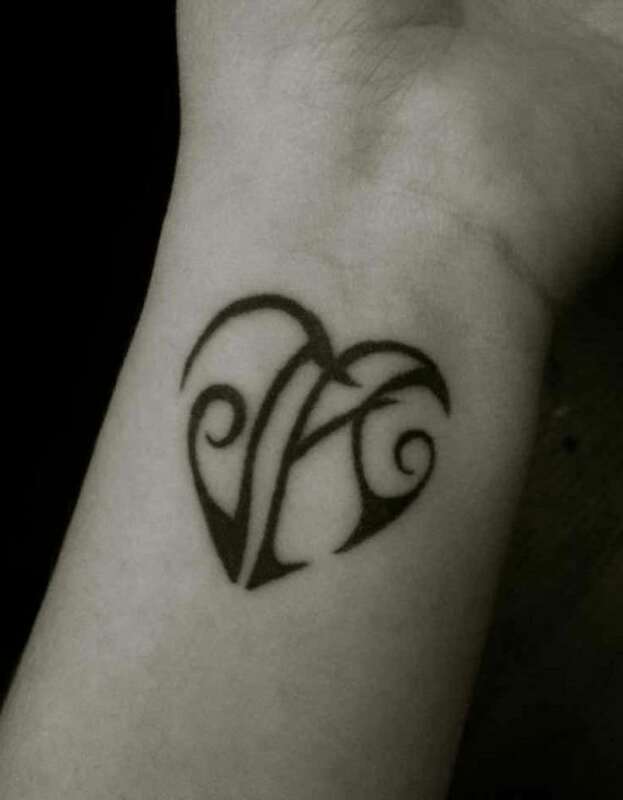 Egyptians even bestow upon it the honour of being the symbol of Ma’at, goddess of truth. 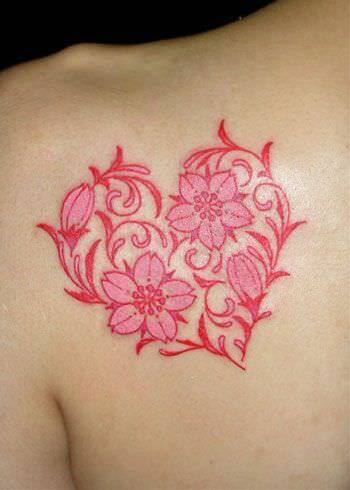 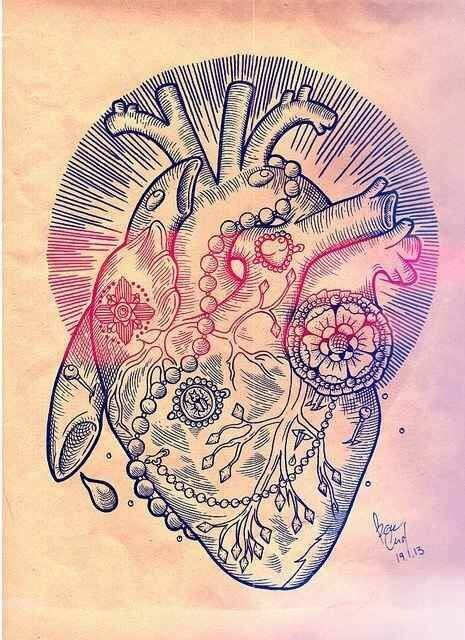 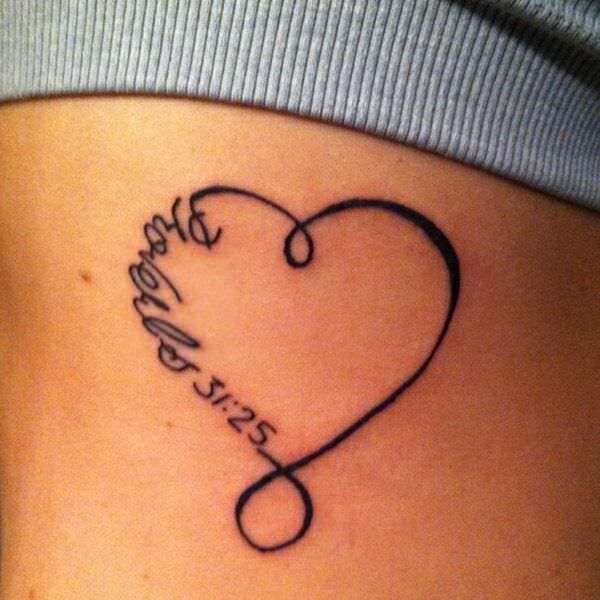 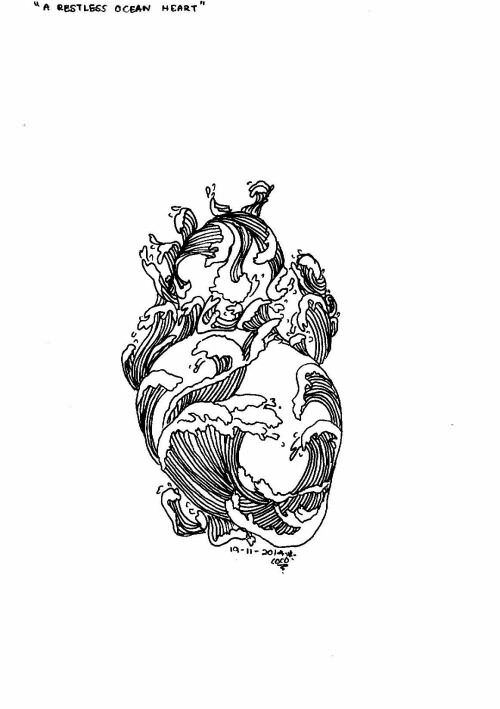 Goes to prove there are various reasons one would get a heart tattoo. 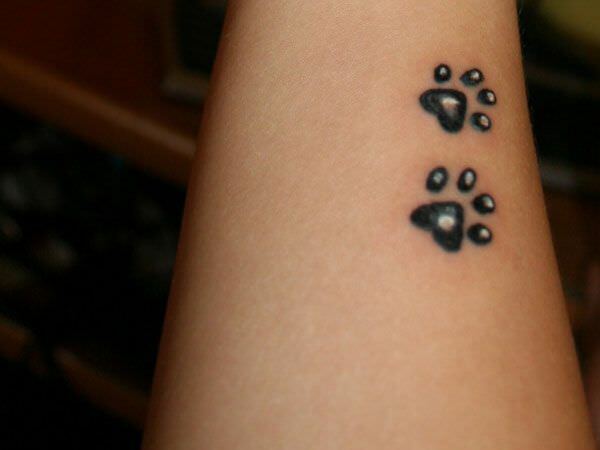 They come in different shapes and sizes. 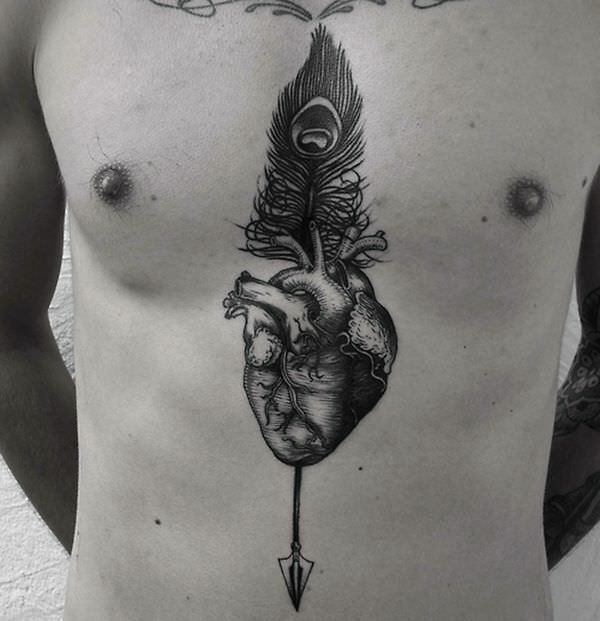 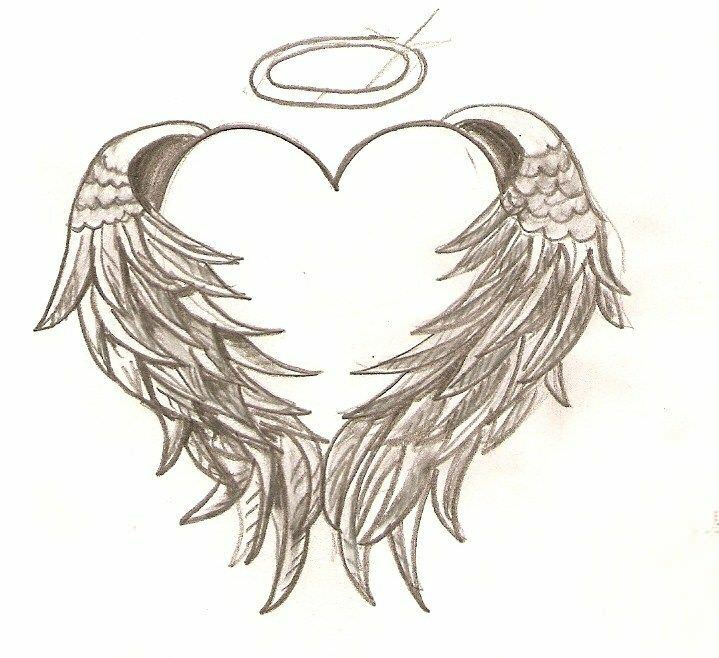 There are tribal heart tattoos, heart rose tattoos, winged heart tattoos to symbolise a fallen loved one, heart locket tattoos, and cupid arrow through the heart tattoos. 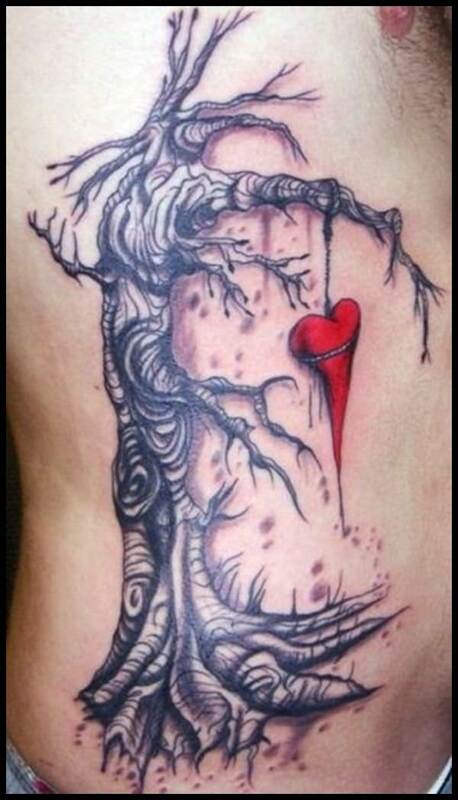 All of these depict one form of love or the other. 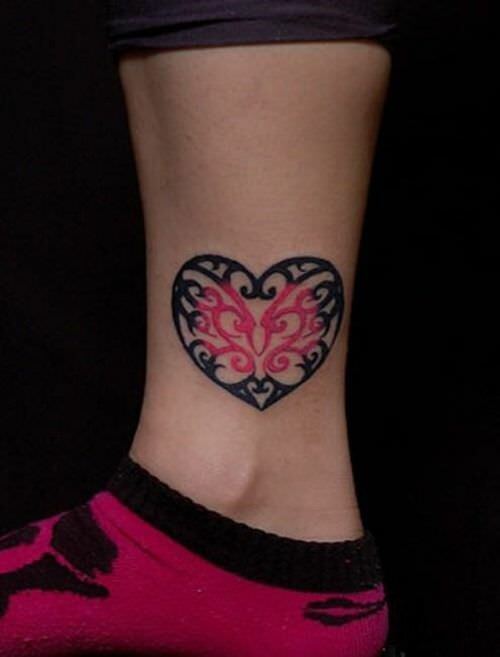 Various celebrities have tattoos of hearts on various parts of their bodies including Amy Winehouse, Lindsay Lohan, Jennifer Aniston, Kate Moss, Jordan and even Lady Gaga. 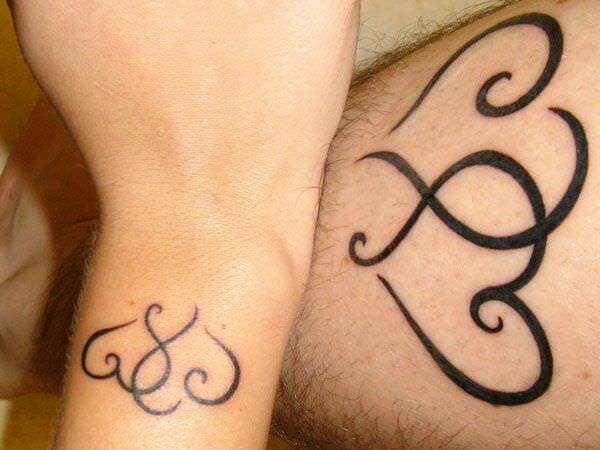 You can get one as a couple, to remind each other of your undying love and commitment to each other, or get it in memory of a late friend or family member. 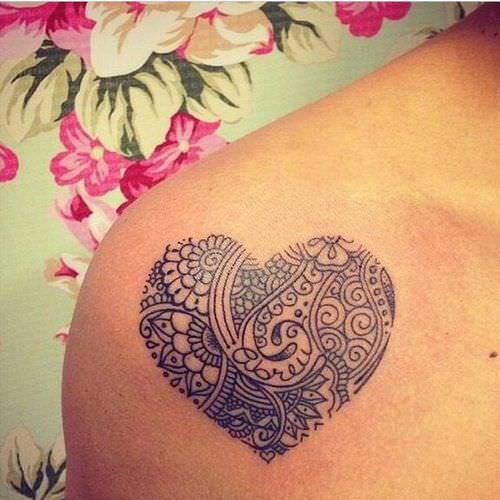 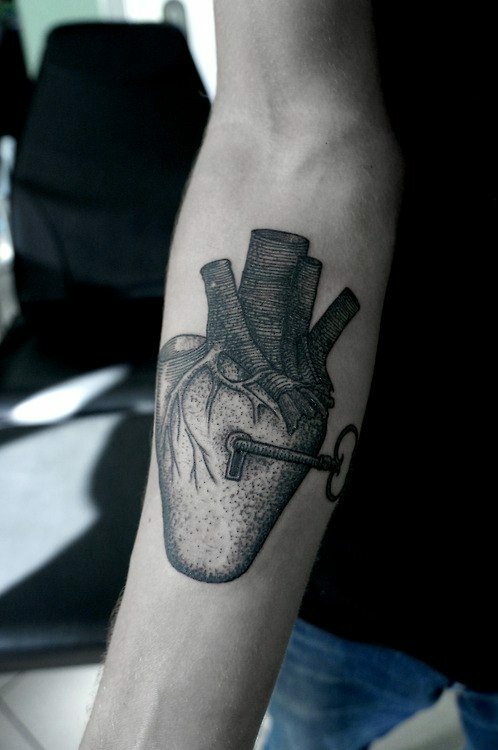 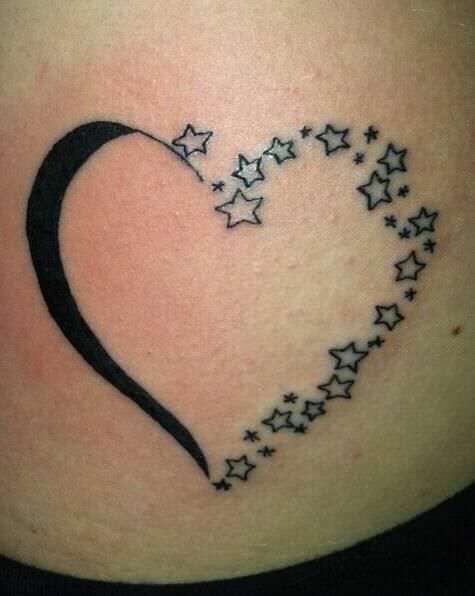 Whichever the reason, heart tattoos are impeccable choices for tattoos. 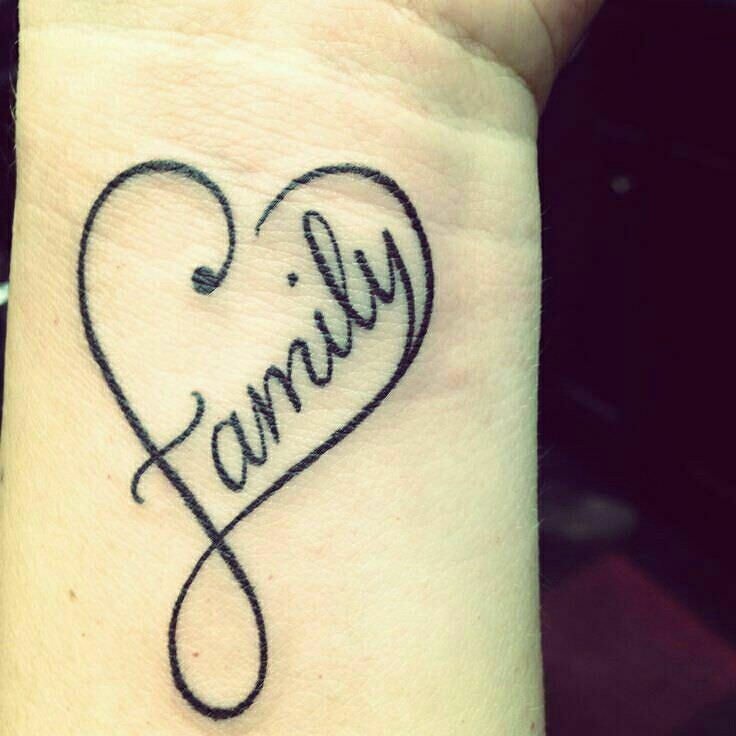 Consider getting one ASAP.